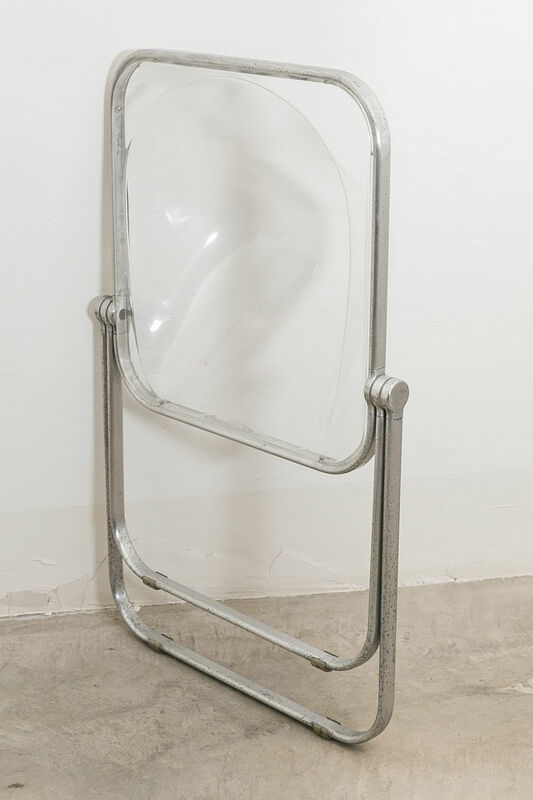 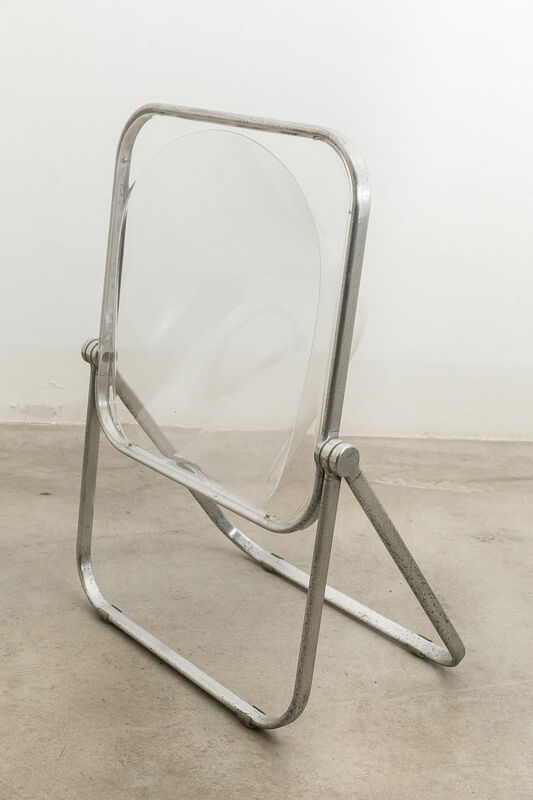 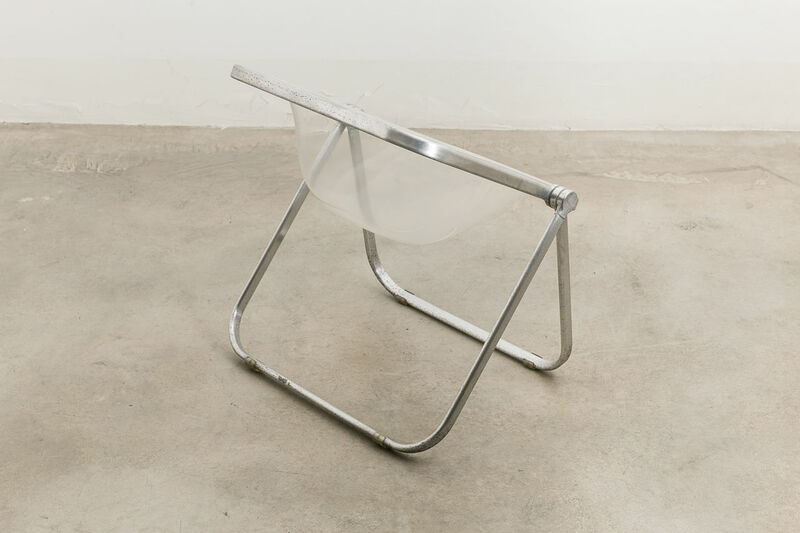 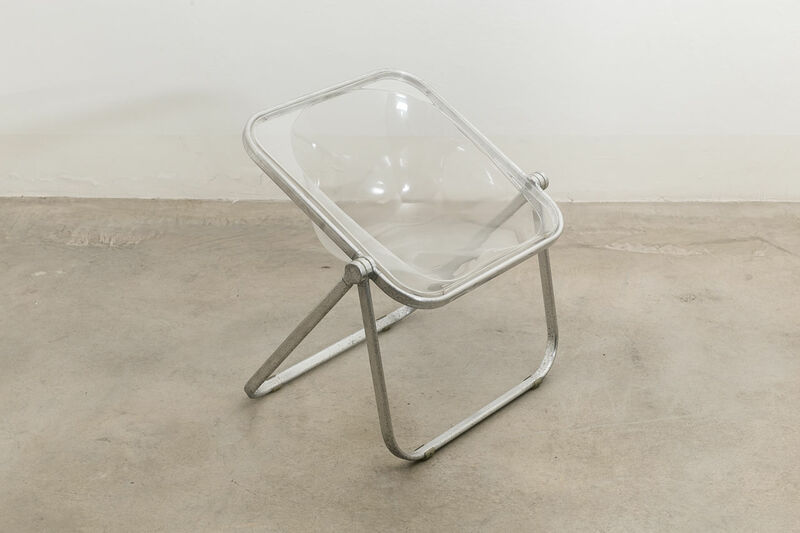 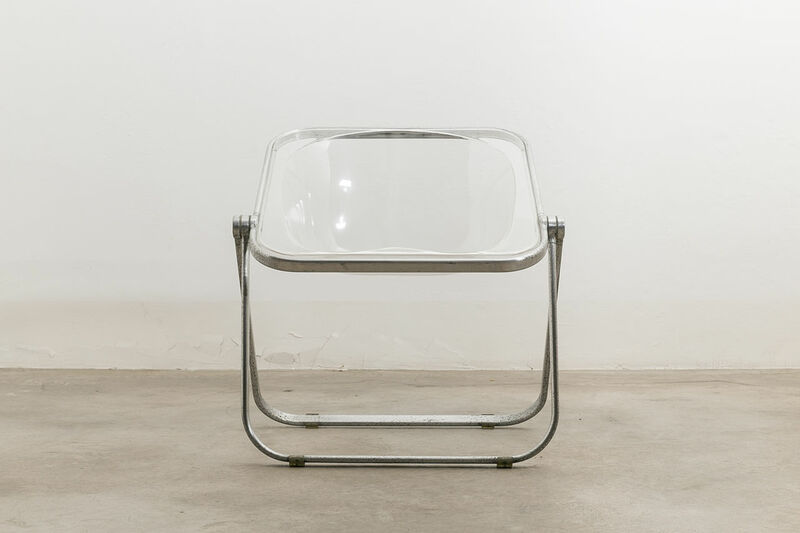 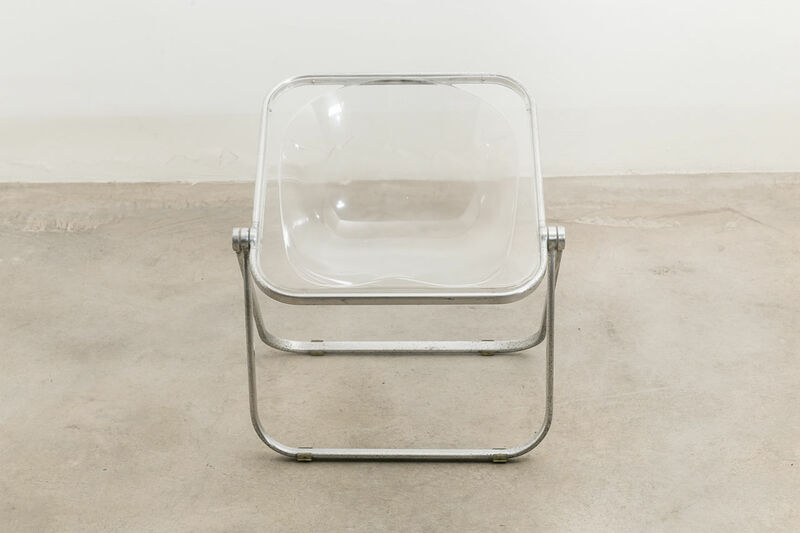 Plona Chair by Giancarlo Piretti for Castelli, Circa 1970, Italy | Castorina & Co.
Acrylic "Plona" folding chair by Giancarlo Piretti for Castelli. 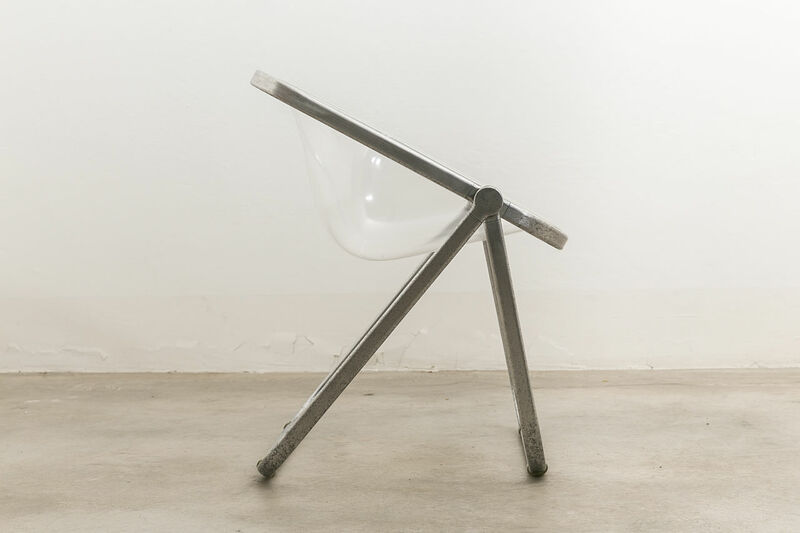 The Chair folds flat and can be placed against a wall or hung out of sight. 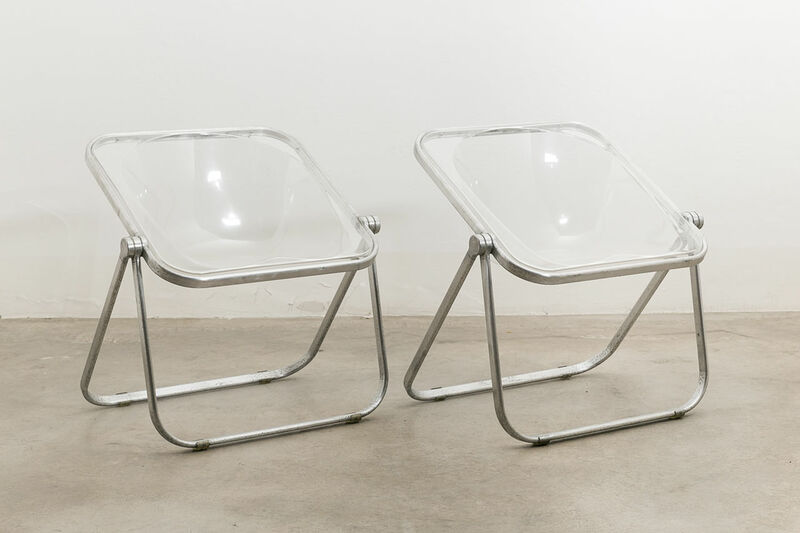 Rare lounge examples in clear Cellidor Plastic. 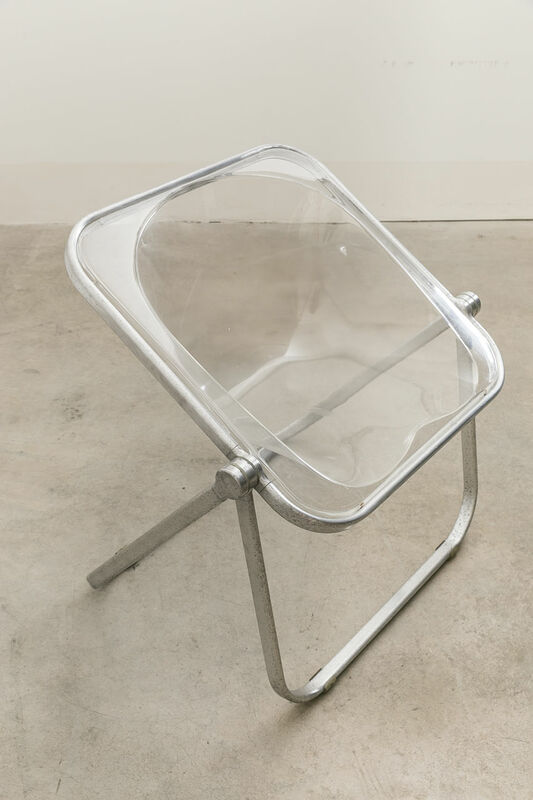 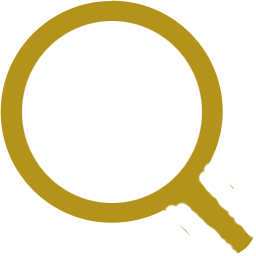 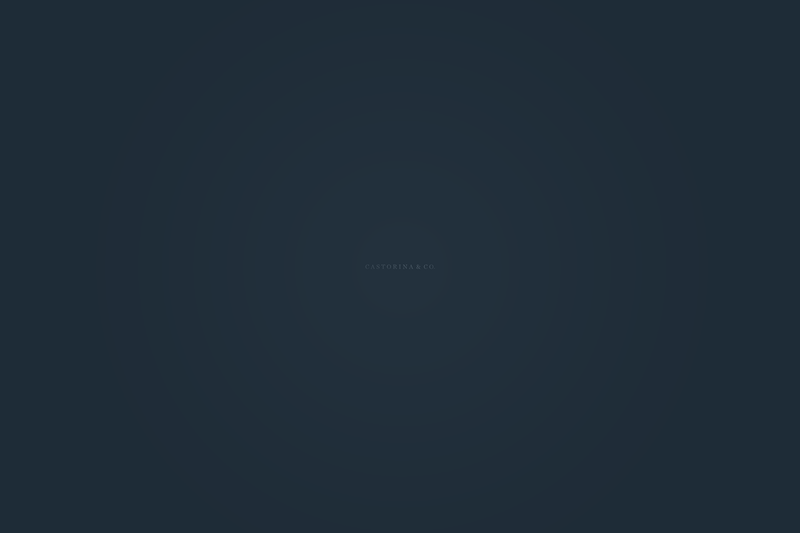 This design is in the permanent collection of the MOMA.